JOEL JEROME — SATELLITE OF LOVE – IS YOUR CLAM IN A JAM? Joel Jerome is a producer based in Echo Park who has been working closely with many of the area’s labels, namely Burger, LOLiPOP and Manimal. Apart form his own work he’s been paying tribute to many of his favourite artists by covering their songs imagining what they would have sounded like if they smoked more weed and lived on a beach in California. Satellite Of Love is looking at a starry sky at night, lying on a grassy field above a seaside cliff. As you look out for constellations, you suddenly spot a bright light moving slowly across the sky, you notice it and then look away, trying to find Orion’s belt, but as you try and find those three starts the bright light keeps calling your vision back. Confused, you scrub your eyes and look back down at your surroundings, where you spot someone dressed in white gazing up at the sky. You get up and walk towards them, but keep looking up at the sky for that bright light. As you get closer, you notice they’ve also gotten up and are walking your way, gazing up. This is when you realise there is another bright light going across the sky, travelling in the opposite directions, right towards yours. As the lights get closer, so do you, and as you start to embrace, you look up and wonder if you’re just a satellite’s projection on earth. 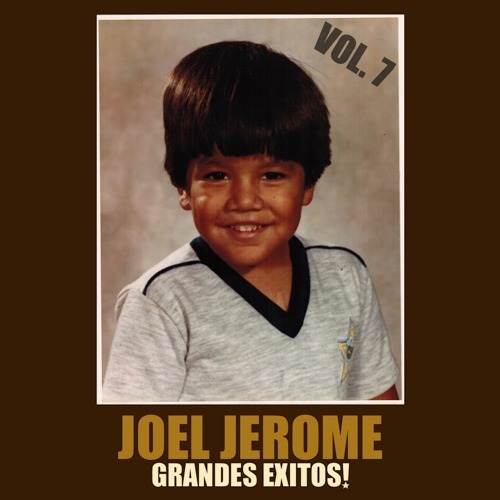 Check out his Satellite Of Love below and go get his latest album, Grandes Exitos! Vol.7 HERE.